When it comes to the cutthroat, competitive world of online streaming services, CBS All Access hasn’t thus far had much to set it apart from the pack. It provides subscribers with 8,500 episodes of CBS shows including The Big Bang Theory, The Good Wife, and Blue Bloods, as well as the ability to stream local CBS live broadcasts. Still, even those thousands of episodes are a drop in the bucket compared to the content catalogs of the big dogs, Netflix, Amazon, and Hulu. Now CBS All Access is upping its game to try and lure in subscribers by adding movies to its lineup. But not many of them. We’ve begun to expand CBS All Access’s content offering to include a selection of film titles relevant to our audience, such as a number of films from the Star Trek franchise. Our goal for CBS All Access is to provide and continually build a well-rounded service for our subscribers. 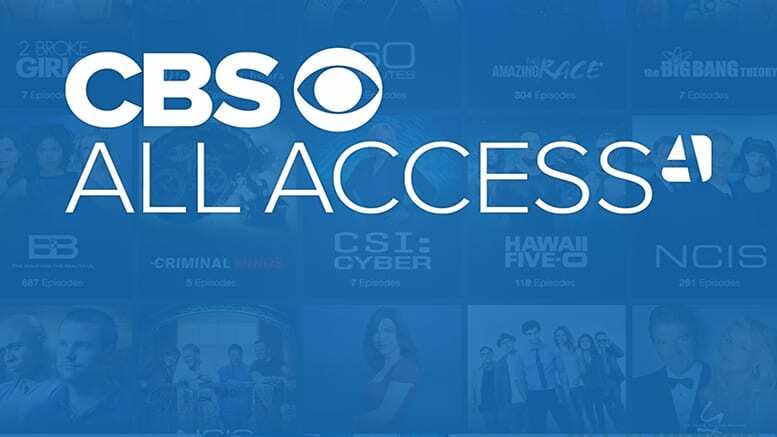 A CBS All Access subscription costs $5.99 per month for the basic plan, which includes limited commercials, or $9.99 per month for the commercial free option. All Access also includes a CBS live stream in most markets, which is great for watching your local affiliate and a good way to watch NFL games online during the season. Adding fewer than two dozen movies to the catalog isn’t likely to lure in many curious potential subscribers, but the service has also been dipping its toe into the waters of original content. CBS All Access launched its first original series, The Good Fight, a sequel to CBS’ hit series The Good Wife (which is also available on All Access). The show was critically beloved, currently rocking a damned impressive 100% Fresh rating on Rotten Tomatoes. It’s already been renewed for a second season. All Access will be bringing out its big guns later this fall, however. 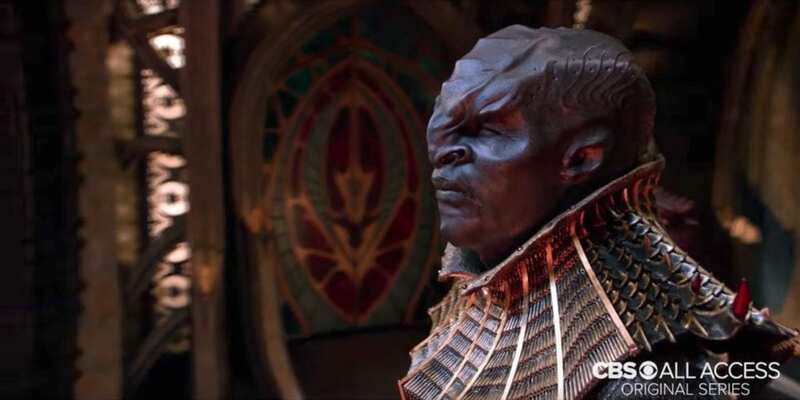 That’s when they’ll debut Star Trek: Discovery, the first new Star Trek TV series to air since Enterprise was drydocked way back in 2005. 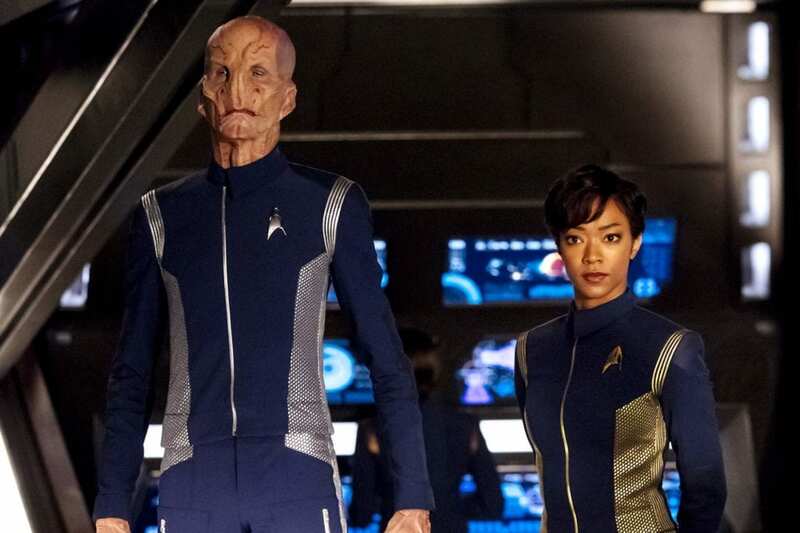 Discovery is a prequel set before the events of the original 1966 Star Trek series and stars The Walking Dead‘s Sonequa Martin-Green, Michelle Yeoh, Jason Isaacs, and more. Whether that will be enough to make CBS All Access a major player in the streaming world remains to be seen. Either way, CBS clearly hopes the service will boldly go on to bigger and better things.